Stylish and sophisticated, this Polilife Blanc Solid Surface product created from a blend of high performance minerals and resins has a modern matte appearance yet is highly stain resistant. 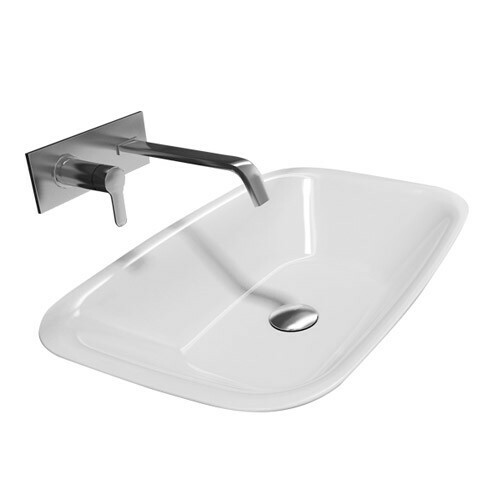 A rectangular tapered inset basin with a slim profile, the Mirano features a generous capacity. Pair it with a tall or wall mounted basin mixer.